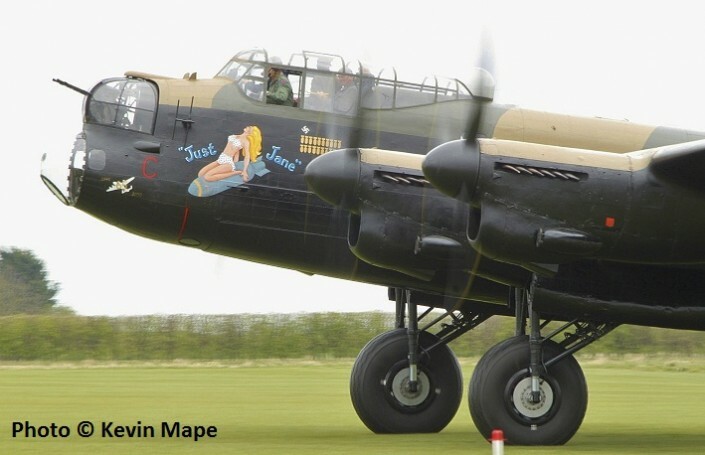 NX611 “Just Jane” Avro Lancaster VII taxy runs. 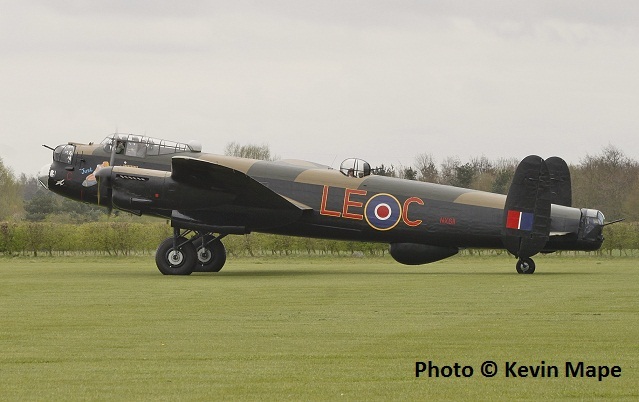 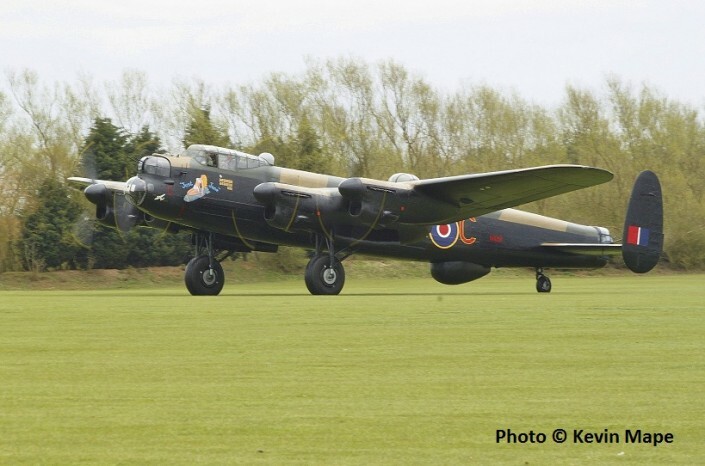 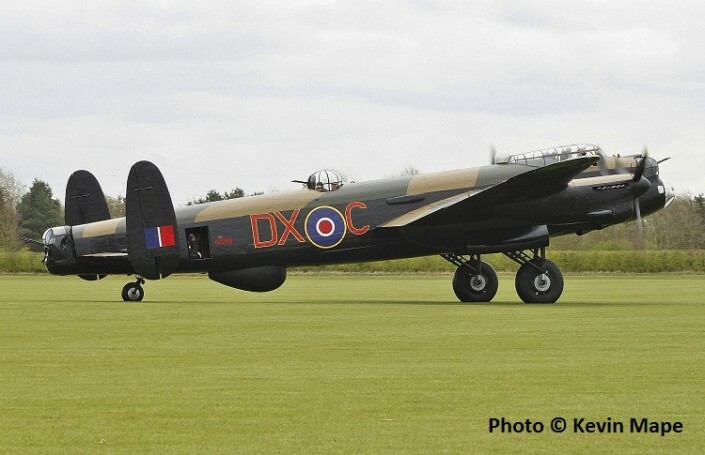 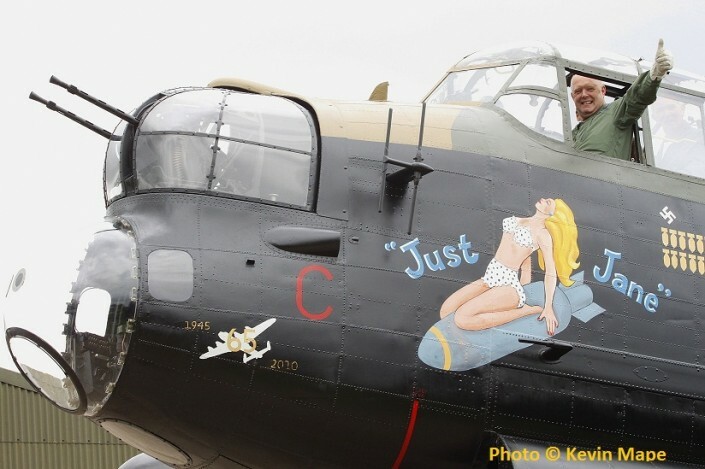 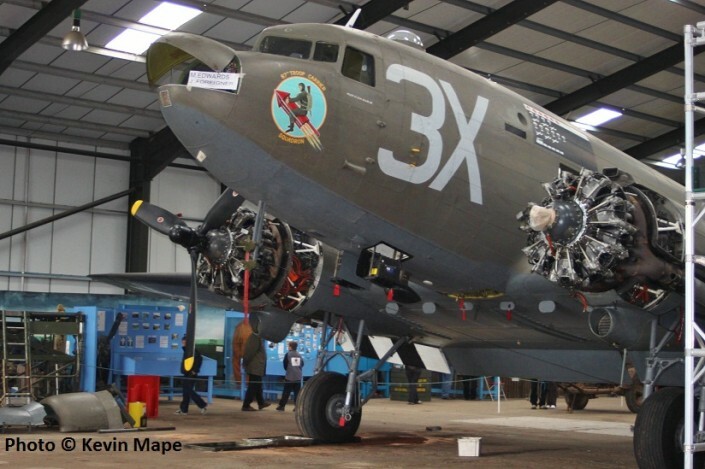 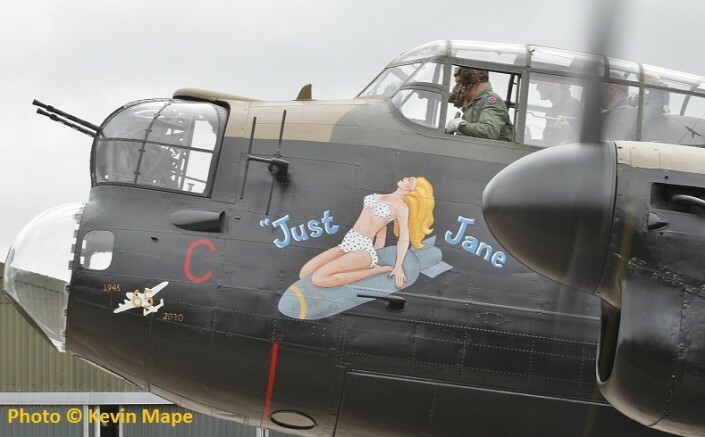 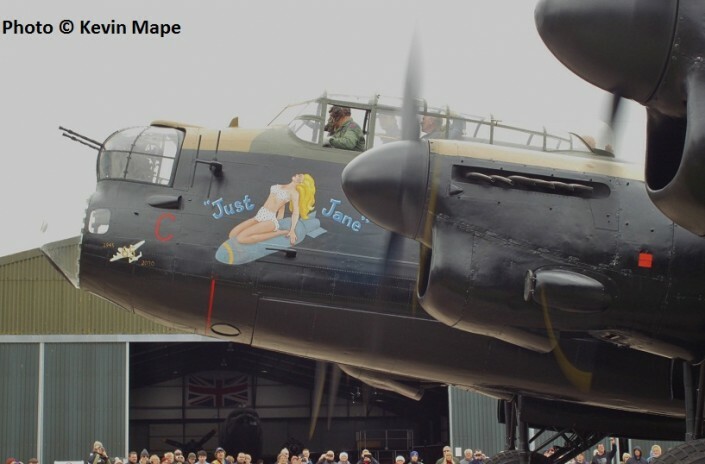 With my 3 year old Grandson James we went over to East Kirkby to view the models of the Large Model Association and Taxy run of “Just Jane” at 1PM. 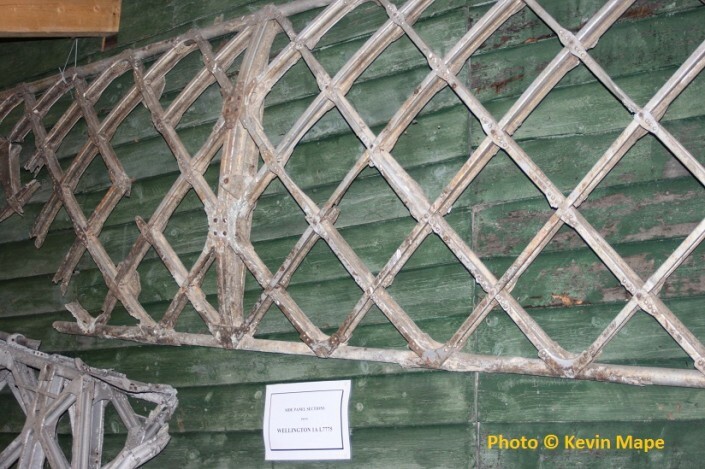 open for people to go inside and look around. 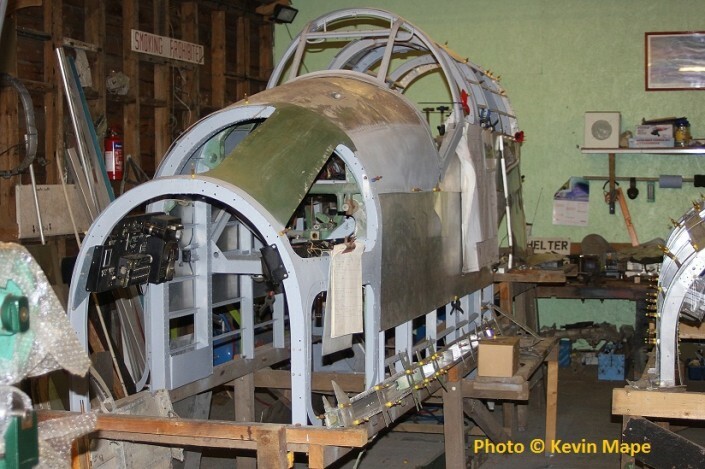 Lincolnshire Aircraft Recovery Group have the reconstructed fuselage of Spitfire Vb BL655 on display in the Hanger. 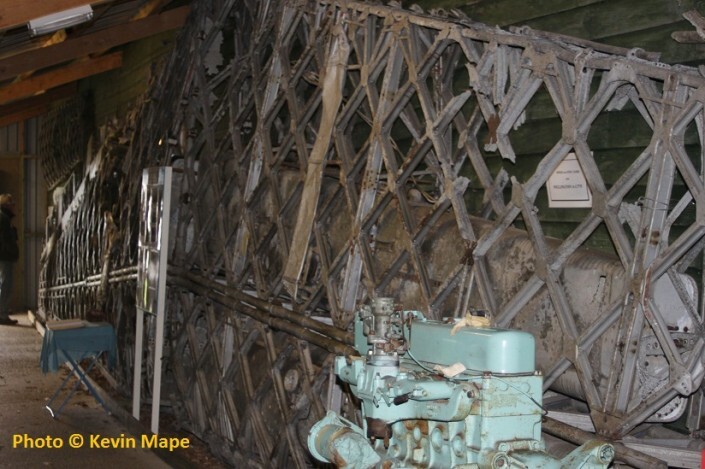 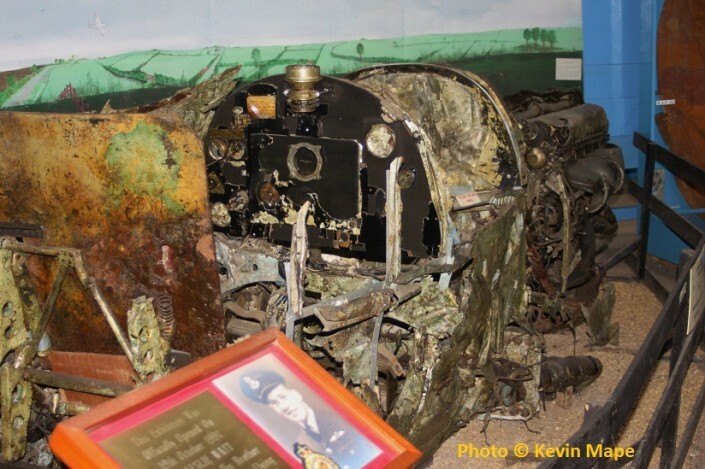 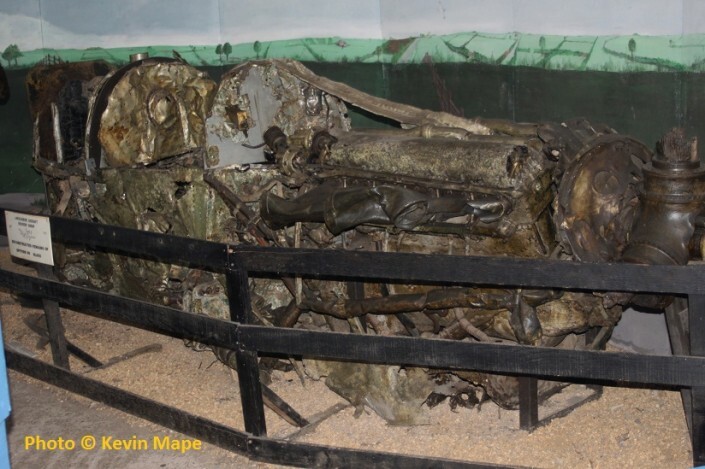 The Recovery Group have the remains of Wellington I L7775 in it’s own building. 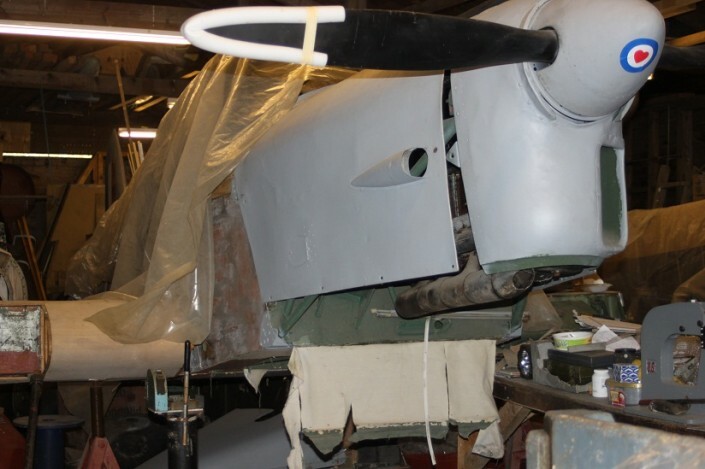 Hampden I AE436 under restoration and stored Proctor IV NP294 can be found. 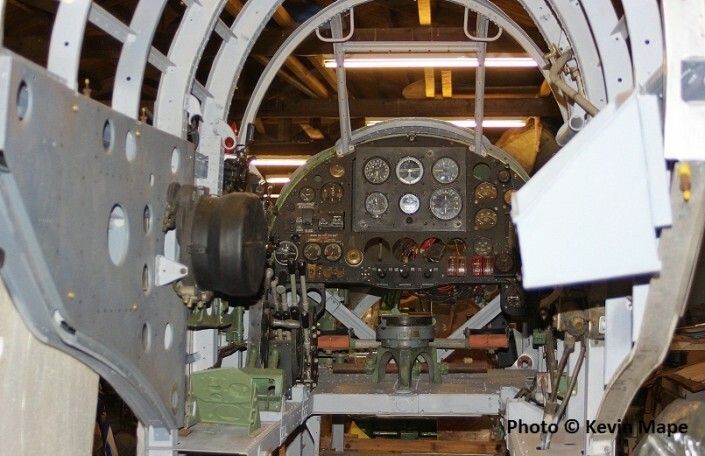 Work on the Hampden is making steady progress with the original instruments fitted into the cockpit. 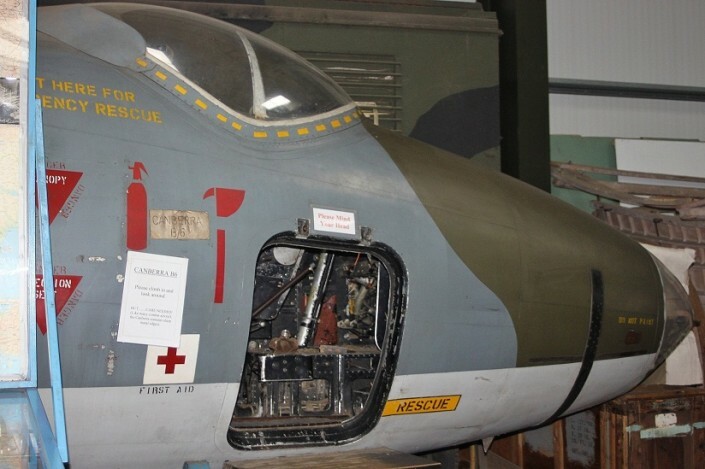 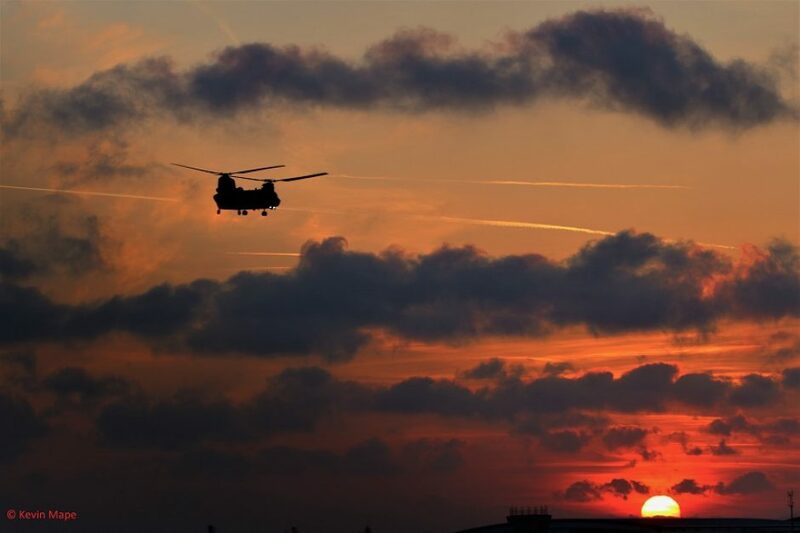 A superb job and well worth a visit to the project. 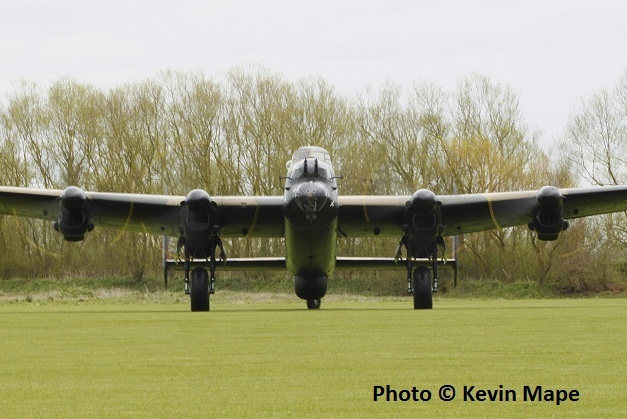 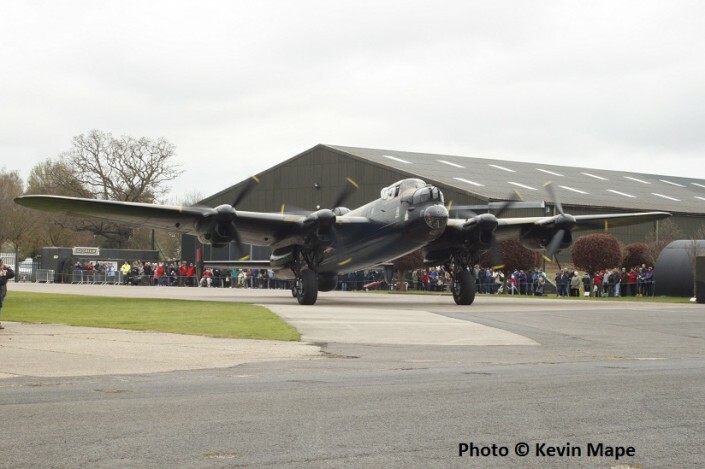 It was getting around to 1PM and the Lancaster Taxy run so we got into are chosen position,My neighbour Mike Chatterton was at the controls and the pictures tell there own story.